Rock the single mom life with our collection of shirts, mugs, gift ideas, “Father’s Day” for moms gifts and more! This shirt is currently my fave. As a newly single mom (of three), and not by choice, mind you, I am getting into the groove and learning how to enjoy my new mommy life. My little ones are 9, 7, and 4, so I’ve got my hands full. I live day-to-day, sometime hour-by-hour, trying to stay upbeat and positive so I can be a good role model to my kids, but also whilst juggling a full time (at home) job and attempting to get a shower in every week. It’s hard. I know. I’m there, and I’m proudly rockin’ out the t-shirt. In fact, I’m so proud (no really, I am. There’s something gratifying about knowing I don’t have to seek approval as to what color comforter to get – hot pink leopard? OKAY! 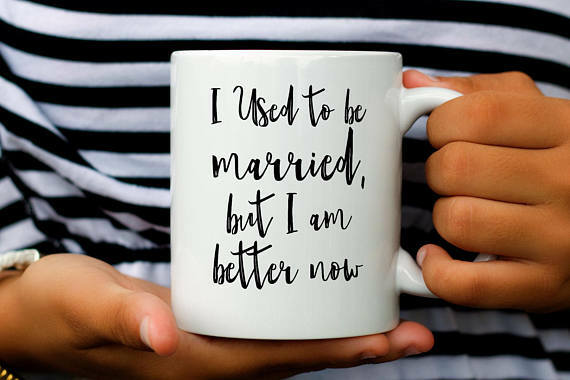 ), that I looked up and collected all the #singlemomlife stuff I could find on the wonderful world wide web and have posted it here for all my fellow single moms – so grab your wine or poison of choice, chocolate, a comfy blanky, and peruse below to your hearts content! PS: Be sure you are signed up for ebates.com so that way you can earn cash back on your purchases! You can also do this for ibotta.com and earn money back from amazon.com and other sites, too! This best selling tee which showcases a woman’s neckline to flatter her femininity. Shirt can be worn off both or one shoulder. Just do one. It leaves a little mystery to all those single dads ? When you need a shirt to wear on Motivation Monday – this one should work. A small bronze sculpture depicting the special bond between (single) mother and her child. How beautiful is this? I need three kids sitting next to me, though. This made me LOL when I saw it. My plan is to be single AF for a long, long time. Until these little ones are raised. Well, at least until Prince Charming comes along to sweep me off my feet. Then I’ll reconsider. All the single mommas ? Where are my single moms at??? I know it’s a tough job, I’m a single mom myself. 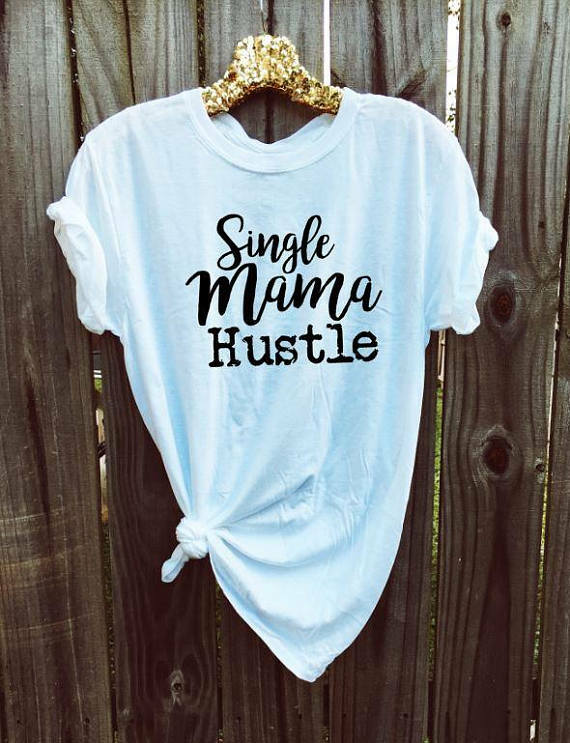 So why not show the world that you are rockin’ the single mom life with this t-shirt? All Single Moms!! 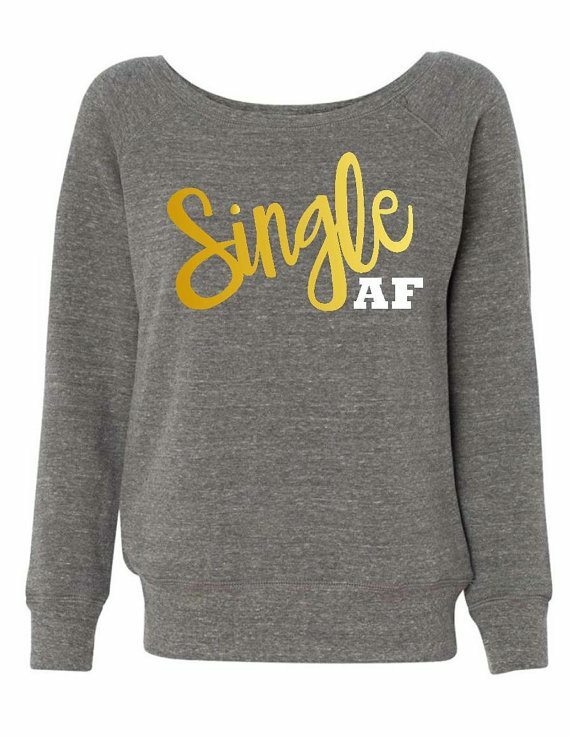 You know how tough it is to be a single mom but this “Be Brave #SingleMomLife” tee will get you through the day. How to depend on YOU for your finances and be your sexiest self yet. I’m workin’ the finances, just need to up my Victoria’s Secret game.